Michael Clutter received his Juris Doctor from Washburn University School of Law in 1971. He received his B.S. in Accounting from Kansas State University in 1968. He began his legal career as Assistant Kansas Supreme Court Reporter, and later joined the firm of Irwin, Irwin, Clutter and Schoengert in 1972. That firm eventually evolved into Clutter & Aadalen. Mr. Clutter’s professional experience has been concentrated in business related transactions, estate planning, wills and trusts preparation, and trust and probate estate litigation. 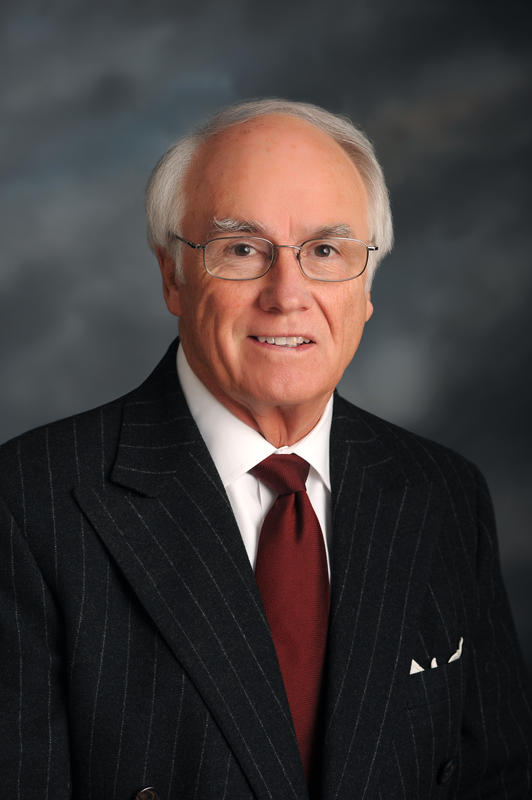 Mr. Clutter previously served as Treasurer of the Topeka Bar Association. He also has received special commendation from the Kansas Bar Association for his pro bono efforts through the years. He has spoken on estate planning topics for trust departments, numerous public forums, and continuing education seminars. Mr. Clutter is a member of the Topeka Bar Association and the Kansas Bar Association’s Real Estate, Probate and Trust section. He is licensed to practice in the State of Kansas, the U.S. District Court for the District of Kansas, and the U.S. Tax Court. He has previously served on the Kansas Supreme Court Judicial Council Probate Committee. Since graduating from law school, Mr. Clutter has been active in numerous civic and charitable organizations. He has served as a Deacon of the Topeka Bible Church, on the Board of Directors of the Topeka Tennis Association, and on the Board of Directors of Brewster Place Retirement Community. He has also coached and been involved in youth sports activities for many years. Mr. Clutter was born and raised in Larned, Kansas. He and his wife, Pam, have two sons. 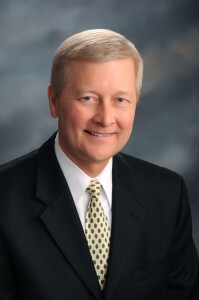 David K. Aadalen received his Juris Doctor from Washburn University School of Law in 1979. He attended the University of Kansas in 1971 and received his B.A. in Political Science from Washburn University in 1975. Mr. Aadalen’s legal career began in private practice as a solo practitioner. In 1991, Mr. Aadalen accepted a position with Mercantile Bank as Senior V.P./Trust Department Manager. In 1994, he joined the firm of Irwin, Clutter, Severson & Hinkle, which would later evolve into Clutter & Aadalen. Mr. Aadalen has served as Judge Pro Tem for the District Court of Shawnee County, Kansas, on the Board of Deacons of Topeka Bible Church and on the Board of Directors of Cair Paravel Latin School. He has presented seminars on estate planning for bank trust departments, churches and civic groups. Mr. Aadalen concentrates his practice in the areas of probate, estate planning, wills, trusts, real estate, small business and commercial transactions. He is licensed to practice in the State of Kansas and the U.S. District Court for the District of Kansas. 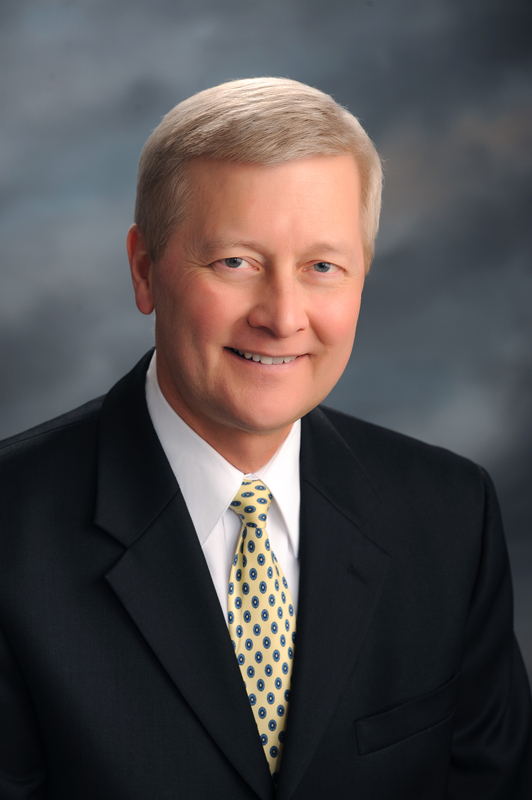 His memberships include the Kansas Bar Association and Topeka Bar Association, as well as serving on the probate committee of the Topeka Bar Association. Mr. Aadalen is a Topeka native. He and his wife, Rhonda, have three children. 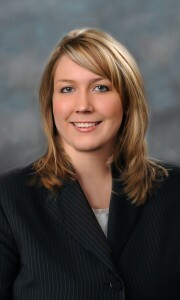 Kammie L. (Herrick) Dillner received her Juris Doctor from Washburn University School of Law in 2010. She received her B.A. in English, with Minors in Mass Media and Psychology from Washburn University in 2007. During law school, she received Washburn Law’s Estate Planning Certificate, and was the recipient of CALI Excellence for the Future Awards in her Taxation of Gratuitous Transfers, Estates & Trusts and Administrative Law classes. She was a member of Phi Alpha Delta Law Fraternity and the Washburn Law Charitable Services Society. Ms. Dillner is admitted to practice in the State of Kansas and the U.S. District Court for the District of Kansas. She is a member of the Kansas and Topeka Bar Associations. Ms. Dillner was raised on a family farm in southwest Kansas. She and her husband, Mike, make Topeka their home. Share the knowledge through social sharing! The information appearing on this website is for informational purposes only and does not constitute legal advice. 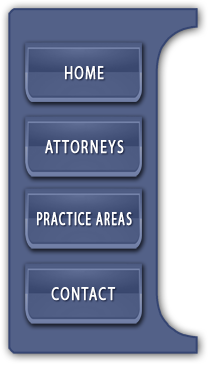 The information is not intended to create any type of attorney-client relationship.